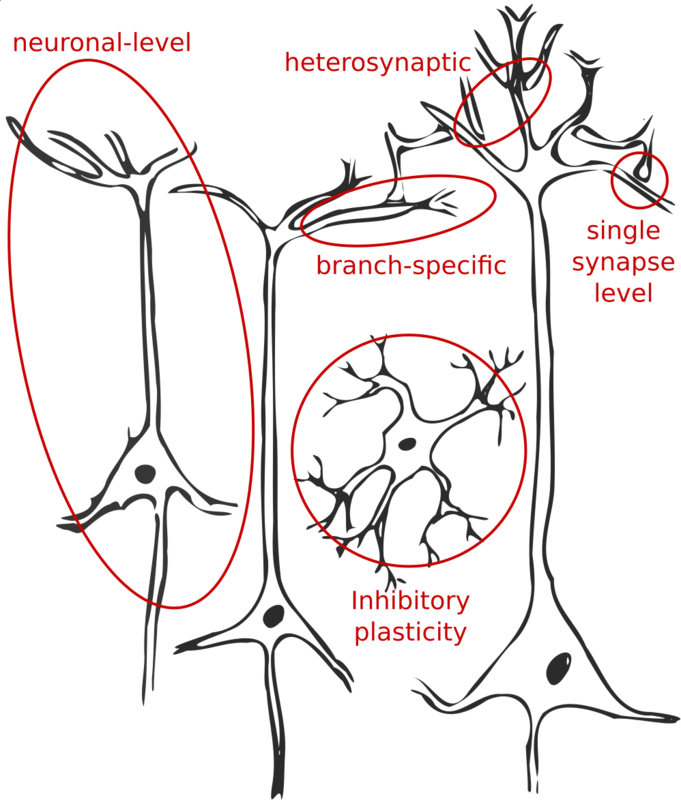 I am happy that our article on “The temporal paradox of Hebbian learning and homeostatic plasticity” was just published in Current Opinion in Neurobiology (full text). 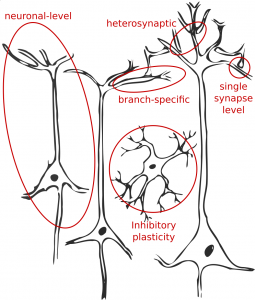 This article essentially concisely presents the main arguments for the existence of rapid compensatory processes (RCP) in addition to slow forms of homeostatic plasticity. It then reviews some of the top candidates to fill this role. Unlike other articles that we have written before, the present one has a control theoretic spin. Here is the journal version and a preprint in case the former does not work for you. Many thanks to the people who contributed to this article, either in their role as anonymous reviewers or as the ones who gave their input to the preprint on bioRxiv. I hope you will find this article thought provoking and helpful. Interesting! I want learn about this.